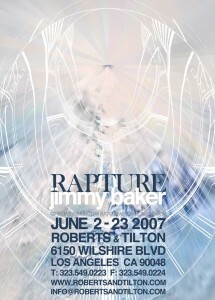 Roberts & Tilton is pleased to announce an exhibition of new work by Jimmy Baker. Titled Rapture, the exhibition is a collection of fragmented narratives and artifacts that regard the present as if it were unearthed in a time capsule from our near future. 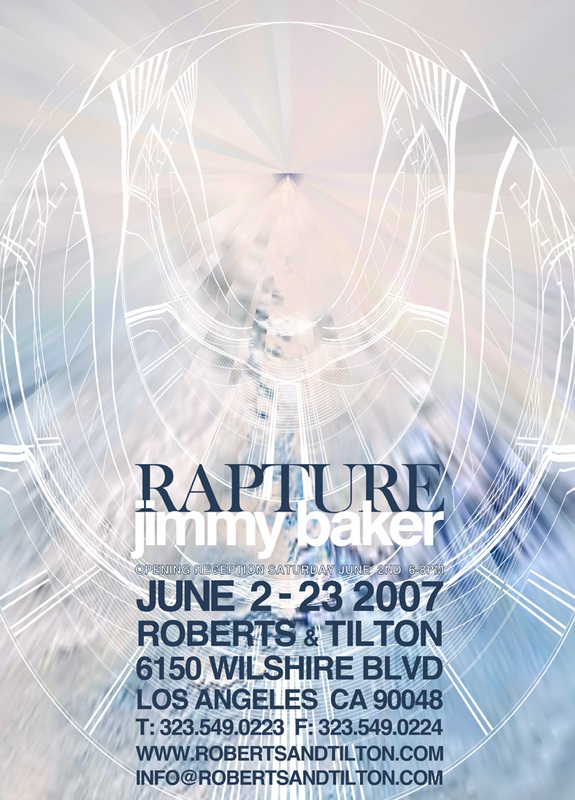 Baker’s variety of working media presents the inevitable chaos of futuristic digital culture in form of highly refined aesthetics. Classical portraiture, iPods, photography, sculpture and hacked cell phones describe a variety of global concerns that accumulate into a grim dystopian future. The sum of this global turmoil is more the subject rather than its parts. While at once Baker’s future is looming and ominous, it also provides hope by voicing the conscientious and aware. Baker contemplates the structure of information, and how we perceive events in hopes that we will step outside our moment in history.